This very unique coffee table designed to fit the Lego® 75192/10179 UCS Millennium Falcon. 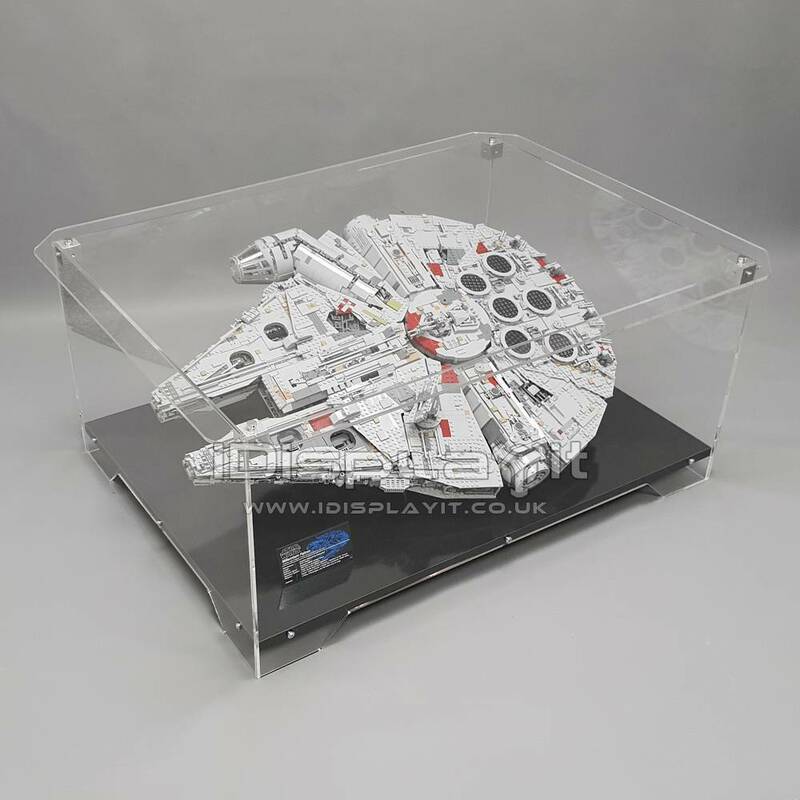 This is a very unique custom made coffee table designed to fit the Lego® 75192/10179 UCS Millennium Falcon. The coffee table is made from acrylic with a gloss black timber base. The stand is optional and not required.